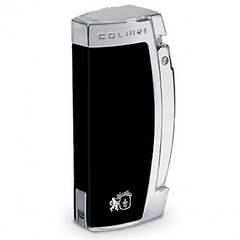 The first Colibri lighter was produced in 1928, although the company had been producing smoking requisites since 1910. 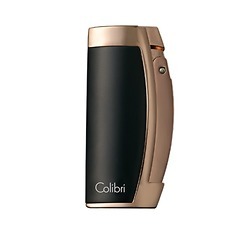 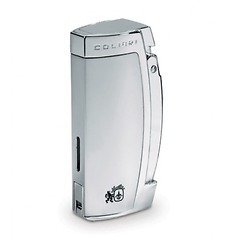 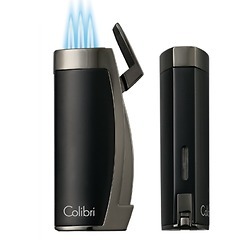 Today Colibri produce some of the finest Cigar and Pipe lighters. 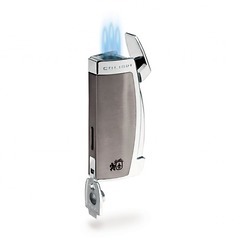 Multi jet flame for those big American style 60 gauge cigars and sleek flint pipe lighters with tampers.